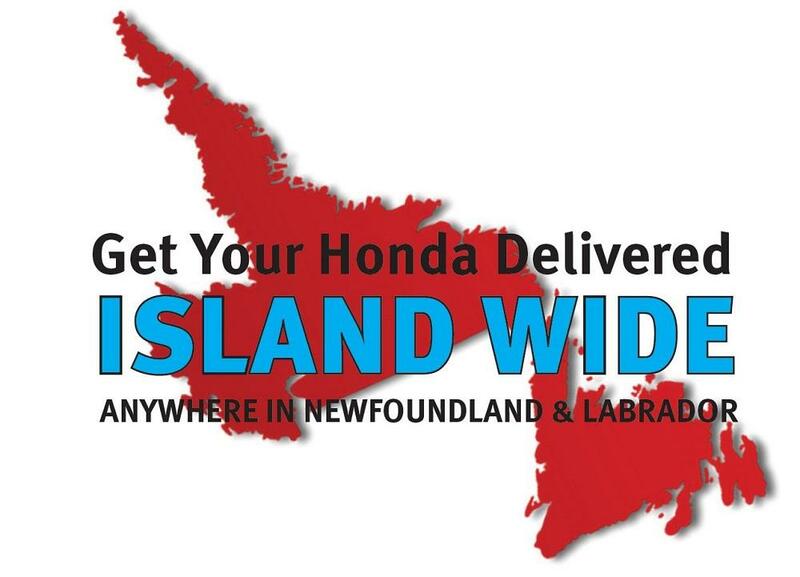 Get Your Next Honda Delivered Island Wide. That's Anywhere in Newfoundland & Labrador. We live where you live, and we're proud of the vast beauty of this province. Our goal is to make getting your next vehicle as easy as possible, no matter where you are. While we may have to do some planning in your case, we love challenges. Our can-do attitude is what makes us successful. Please provide your specific information here and we'll get to work getting you your next vehicle. Thank you for your submission! A team member will be contacting you shortly.